The Royals Challengers Bangalore is all set to Delhi Capitals at the Chinnaswamy Stadium in Bangalore. Winless RCB side is surely looking forward to ending their drought by winning their first game in the IPL 2019. 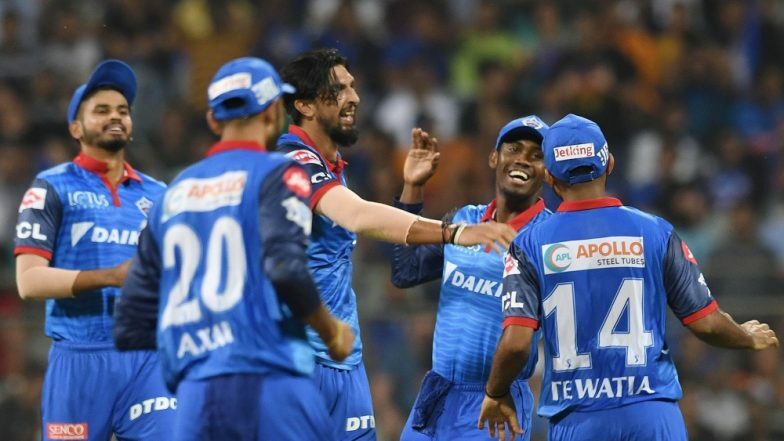 Delhi Capitals, on the other hand, will aim to play up to their fullest potential. The visitors have won a couple of games out of five and they would want to get back to winning ways. The news from the centre is that Delhi Capitals have won the toss and has elected to bowl first. Delhi Capitals do have a blend of the youth and experience but the two are definitely not on the same page. The team would want their experienced players to fire as they continue to look jaded. As per the previous games played by the team, the youth looks nothing less than suicidal. Royal Challengers Bangalore vs Delhi Capitals Live Cricket Score. Check out the video of the toss here. On the other hand, RCB also has made no changes in their side. You can check the live updates of the match between Royal Challengers Bangalore and Delhi Capitals over here. Stay tuned to our page.